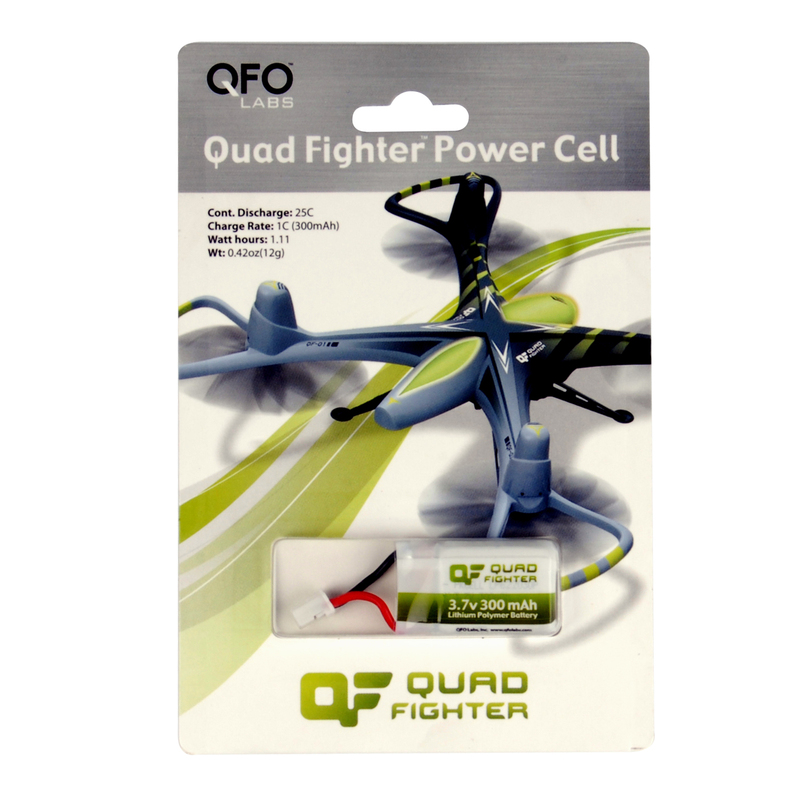 Quad Fighter Dual Battery Charger | QFO Labs, Inc.
Have more than 2 batteries to charge? The battery charger that came with your Quad Fighter can charge up to 2 batteries at once. So if you have more than 2 batteries you should get another dual charger. Buy several to make sure you always have a charged battery ready for battle. 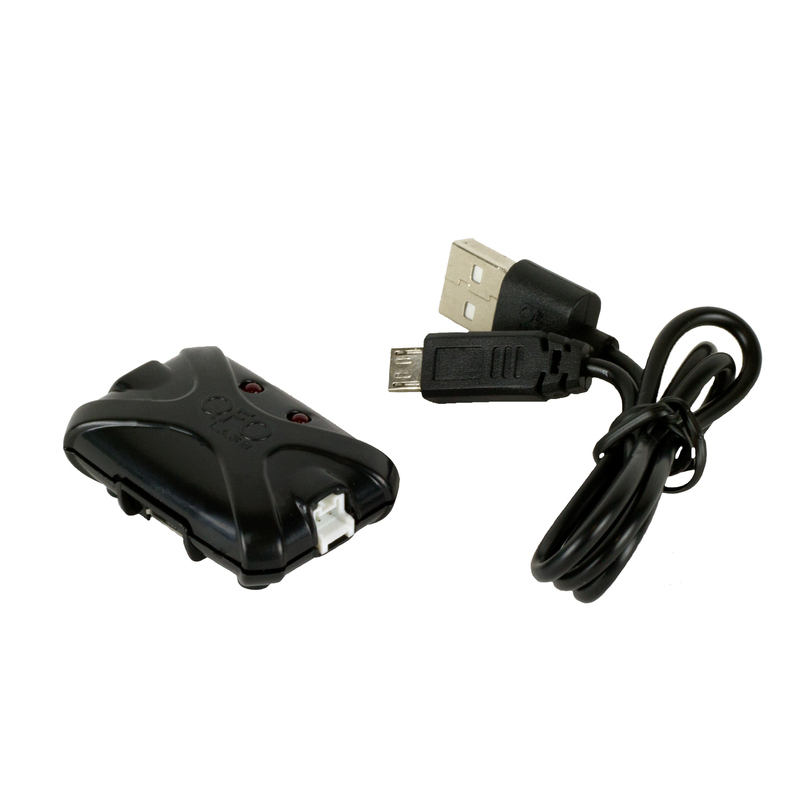 Includes a USB charging cable but may be used with any micro USB cable and USB power source. Charge more batteries at once. Plug up to 2 batteries into each charger and connect to a USB power source like a cell phone charger or computer port. Then plug Quad Fighter batteries into the side ports. The red LED lights to indicate charging for each battery plugged in. When the LED turns off the battery is fully charged. LiPo batteries require a very specific charging profile. 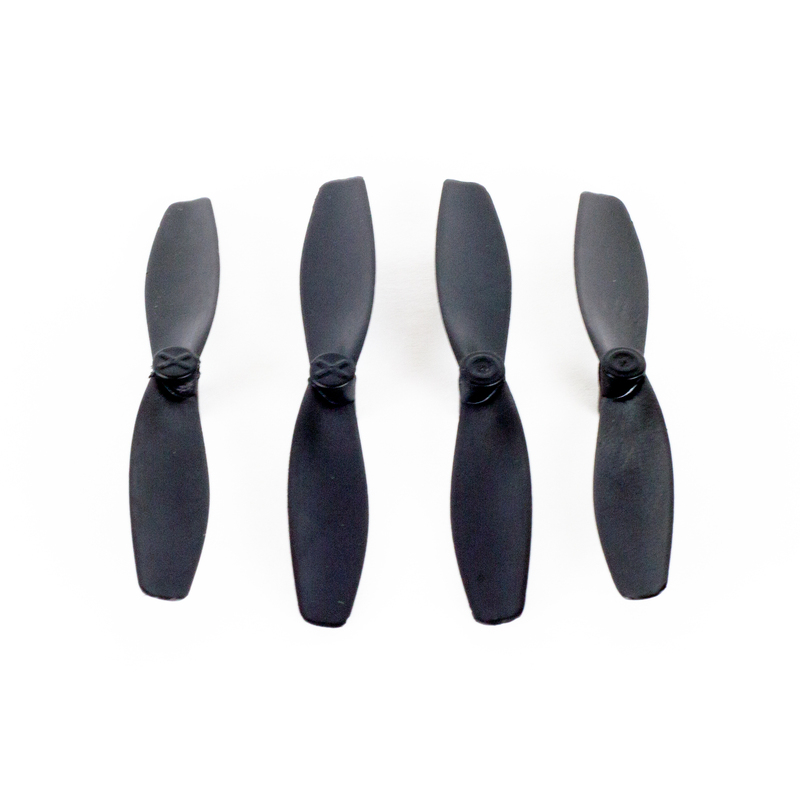 Never charge a damaged Quad Fighter battery or leave them charging unattended.